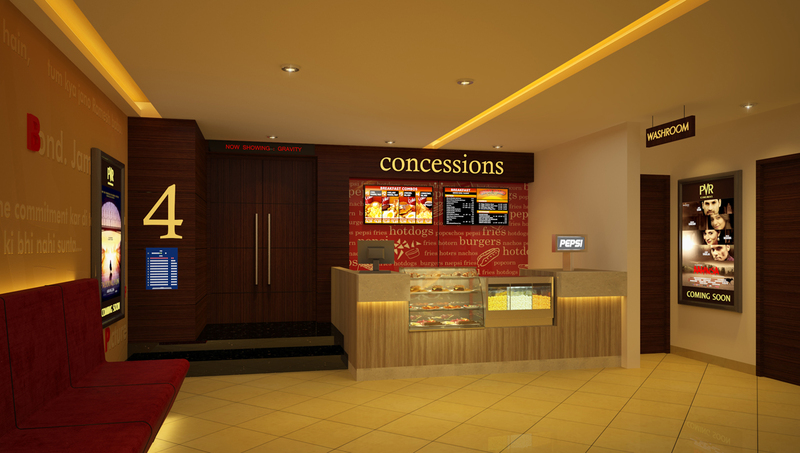 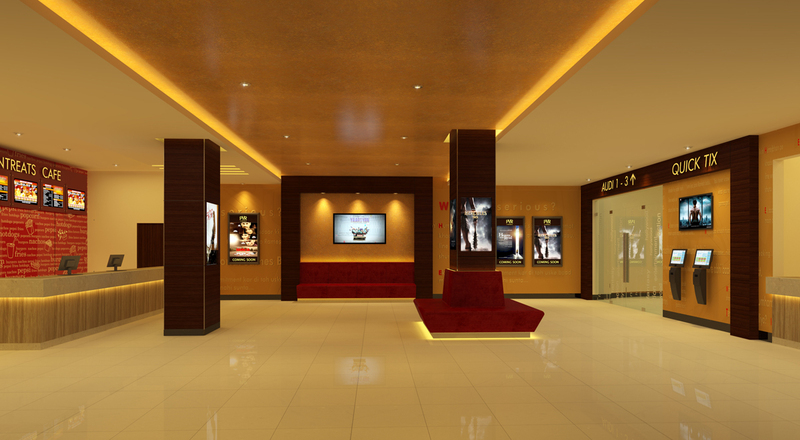 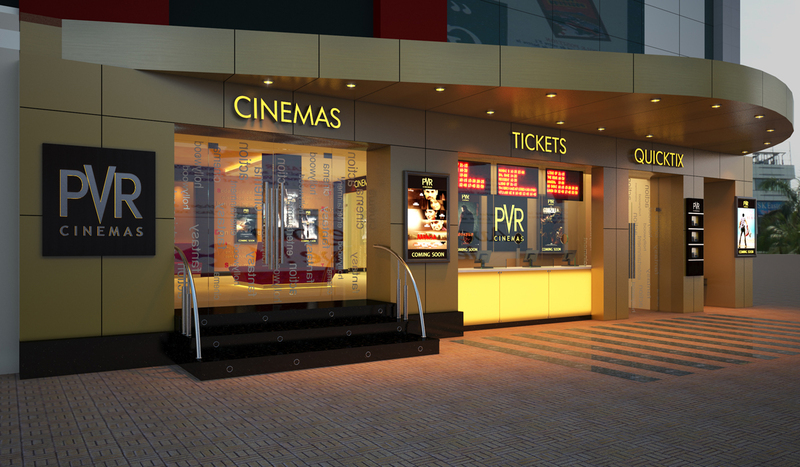 Pvr Sion is 5 screens Standalone multiplex located on busy streets of Sion in Mumbai. 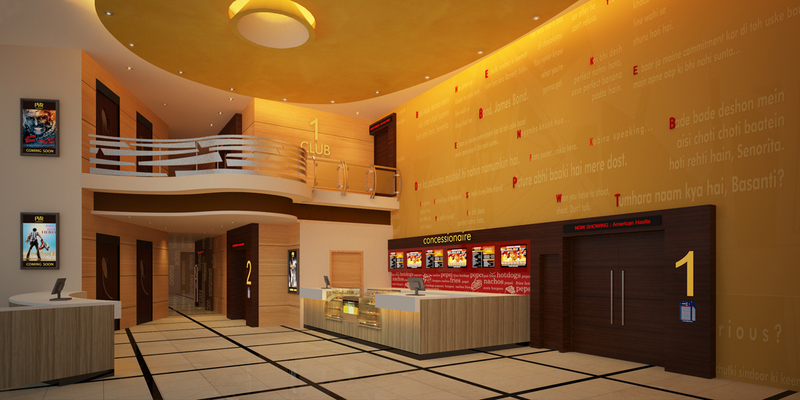 Concept was based on typical PVR features which includes veneer , back painted glass, warm colour wall papers. 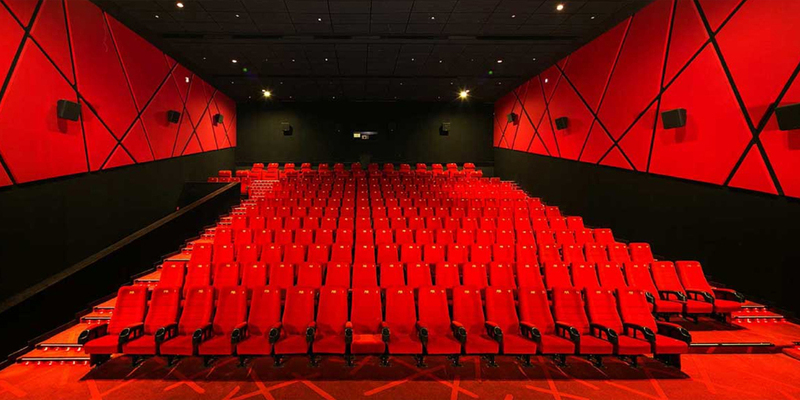 Project was challenging as we had to do entire survey of the site, we had to refurbish the entire multiplex and external facade, box office etc in only 6 months of time.